THE COUNCIL OF MINISTERS IN CYPRUS ANNOUNCED THE FOLLOWING CHANGES TO MAKE THE CYPRUS INVESTMENT PROGRAM EVEN MORE TARGETED AND TRUSTWORTHY. Booming on Cyprus Property Market. 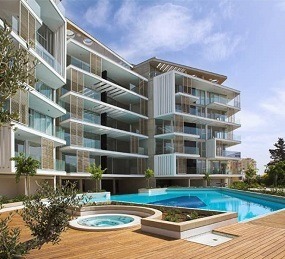 Limassol Property, Ultra-Luxury Apartments Complex. 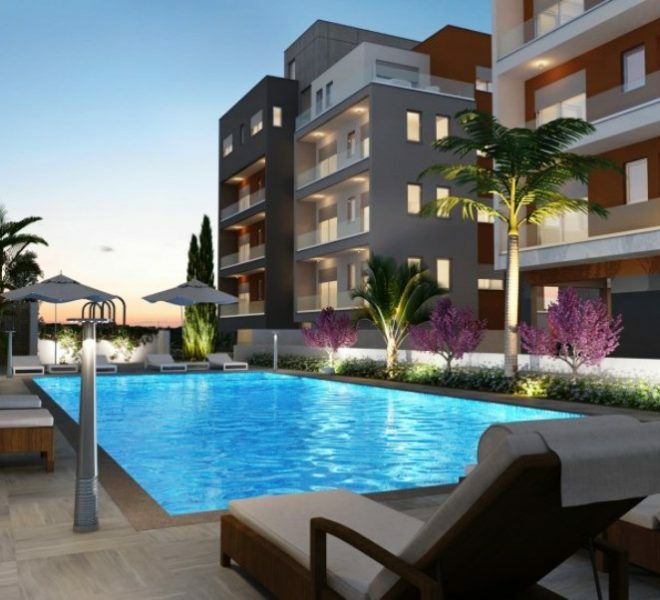 Limassol Property, Unique Investment Package. Paphos Property, Luxury 4-Bedroom Villa. 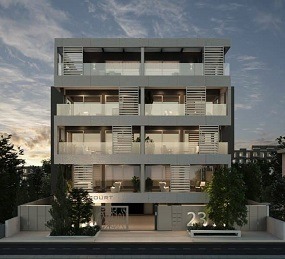 Limassol Property, Modern Residential Development. 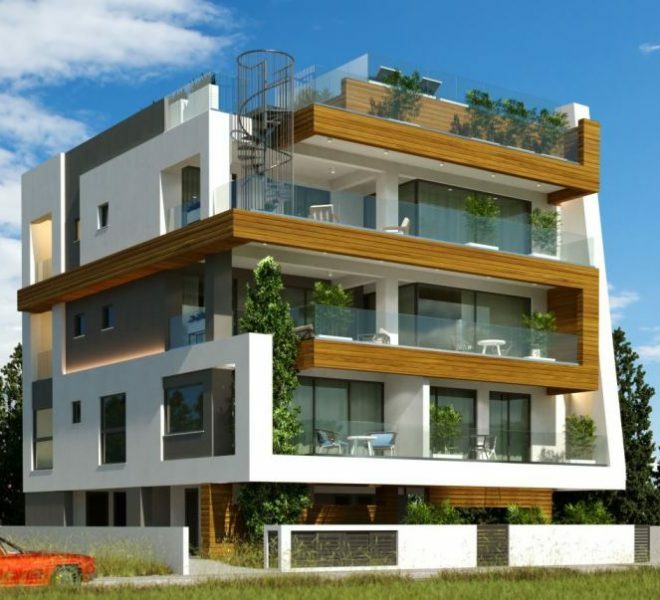 Limassol Property, Contemporary Low-Rise Residential Complex. your dream Cyprus property is only one click away! Chris Michael Real Estate Agents will assists you to choose property for sale in Cyprus. With over 35 years experience in the Cyprus property market, Chris Michael Property Group can help you find your dream Cyprus house, villa or apartment. Our wide range of Cyprus accommodation is extensive, by offering you anything from budget Cyprus apartments to luxury Cyprus villas, plus exclusive customized villas built to your liking and requirements. We also have hundreds of the best quality Cyprus holiday rentals. Our properties are spread all through Cyprus in Limassol, Paphos, Larnaca and Nicosia just to name a few. We pride ourselves on our high standard of customer care and attention to detail. As a result more people are doing business with Chris Michael Estates! Chris Michael Real Estate has more than 30 years experience in dealing with properties in Cyprus. 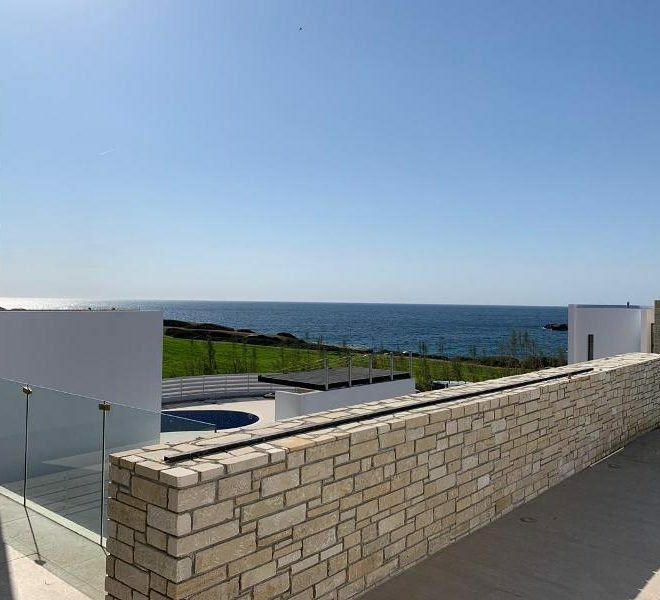 We fully understand all the legal implications when purchasing a property in Cyprus, and we offer you the best advice on where to purchase your ideal home or investment property. Obtain Cyprus Passport By Investment Cyprus government has enacted a new investment program oriented for investors/entrepreneurs who’d like to invest in the Cyprus and as the result get Cyprus passport or citizenship. There is a wide selection of property for sale in Cyprus ranging from beautiful apartments to luxurious villas. Chris Michael Real Estate are experts in the real estate for Cyprus property sales so contact us and we will help you find the properties you need! Limassol Property, Deluxe 2-Bedroom Apartment. 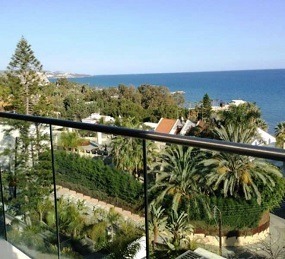 Limassol Property, SeaFront 2-Bedrooms Apartment. 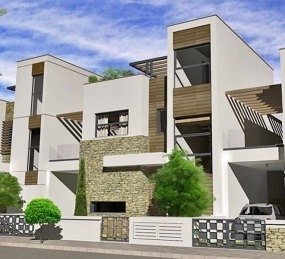 Limassol Property, Complex with Modern Villas in Agios Athanasios. We can’t always openly advertise all of our properties, as we may have some deals which the owners don’t want publised..
BUY/SELL A PROPERTY IN CYPRUS! Your dream Cyprus Property is just one click away! With more than 35 years of experience in the Cyprus property market, Chris Michael Property Group is one of the premier property developers on the island. Boasting an extensive portfolio of properties in Cyprus, from budget apartments to luxury villas, and even custom-built residences, clients are sure to find their ideal Cyprus property to suit their tastes and budget. 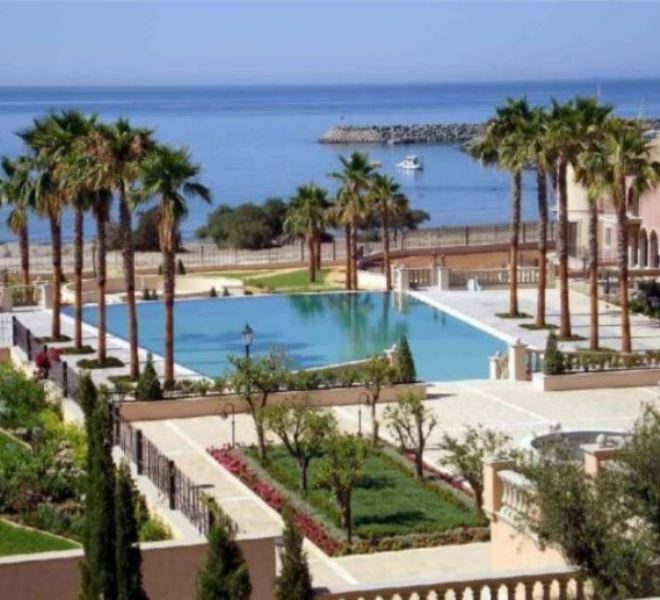 The Group also offers a range of high-quality holiday rentals in Cyprus, spread out across the cities of Limassol, Paphos, Larnaca and Nicosia. Chris Michael Property Group prides itself on offering high standards of customer care, and a keen attention to detail. We understand that the purchase of a property is possibly one of the most important decisions our clients will make in their lifetime, and we offer assistance every step of the way, ensuring their family’s utmost happiness and comfort. Our clients’ best interests are our priority. This means that we are always available to walk our clients through the property purchasing process in Cyprus, providing legal and financial guidance on all necessary formalities, and adjust our services according to each client’s individual requirements and preferences. Our offering to our clients does not stop once a purchase has been made. Chris Michael Property Group also offers a variety of after-sales services, including interior design at reasonable prices, and full property management services in our clients’ absence. Be it a beautiful, sea-view apartment, a stunning villa by the sea, or a customized, tailor-made home built to precise architectural specifications, Chris Michael Property Group offers the best selections of properties to suit your style and budget. Thanks to our broad expertise and wide range of experience in the field, our team of experts are knowledgeable in help clients decide what and where to buy. Whether you are seeking a vacation home in a warm climate, a permanent residence in Cyprus, or even an investment through which to participate in the Cyprus Investment Program, you will be sure to find it with the Chris Michael Property Group, satisfaction guaranteed.